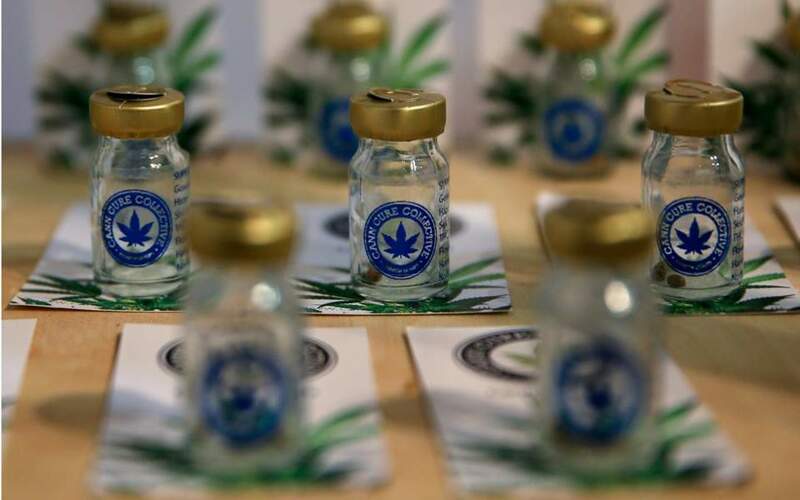 Greece on Monday issued the first licences to private companies for growing medicinal cannabis in the country, part of an attempt to tap a burgeoning market worth billions. Greece legalized cannabis for medical use last year and in March lifted a ban on growing and producing it. Two licences were granted on Monday, and another 12 will be issued by the end of this year, the Economy and Development Ministry said. "There is huge interest, mainly from Canada and Israel ... some of them (potential investors) are huge," Stergios Pitsiorlas, the deputy economy minister, told a news conference. Legalizing cannabis for recreational purposes is not under consideration, Pitsiorlas said in response to a question. Pitsiorlas said the first medicinal cannabis products were expected to hit the market in about 12-18 months time. The industry was mainly export-oriented, he said. Thousands of patients in Greece are thought to use cannabis for a range of serious medical conditions, though authorities don't have precise figures. Several countries, including Britain, Germany, Italy and Denmark, already allow the prescription of medicinal cannabis, and in June Canada became the second country in the world, after Uruguay, to fully legalize marijuana, ending a 90-year ban. Under Greece's licensing system, medicinal cannabis products would be available on prescription from chemists. It would not be subsidized through state health insurance schemes, Health Minister Andreas Xanthos said. The first licensed cannabis hothouses will be in Larisa in central Greece, and in Corinth in the Peloponnese. The 14 licences were expected to create more than 750 jobs and represented about 185 million euros ($212.05 million) in investment.